B Kottke Construction LLC is a Residential & Commercial Roofing Contractor in Fond du Lac, WI Since 2000. We are fully insured and locally owned and operated. 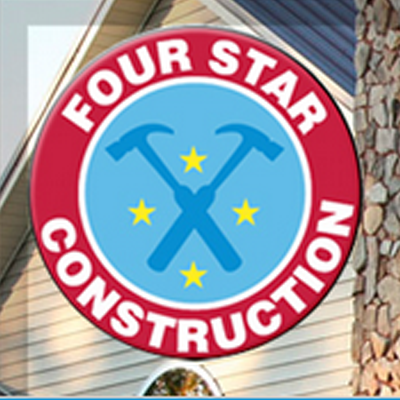 We have a strong reputation for the highest quality roofing services available in the Fond du Lac and Oshkosh area. We have hundreds of local references and aim to make that number grow with each job we complete. We install only the finest products available in the industry. Whether you want a traditional look or something a little more luxurious, we can help. We can also help you with designer and architectural styles to create a truly unique look for your home. We happily provide free estimates and, as part of our commitment to customer satisfaction, perform daily cleanups. We ll never leave your home a mess. It is our goal to leave you with a beautiful roof. If it s time for a new roof, a tear-off or a re-roof, we ve got the experience, the expertise and the certifications to earn your trust and your business.